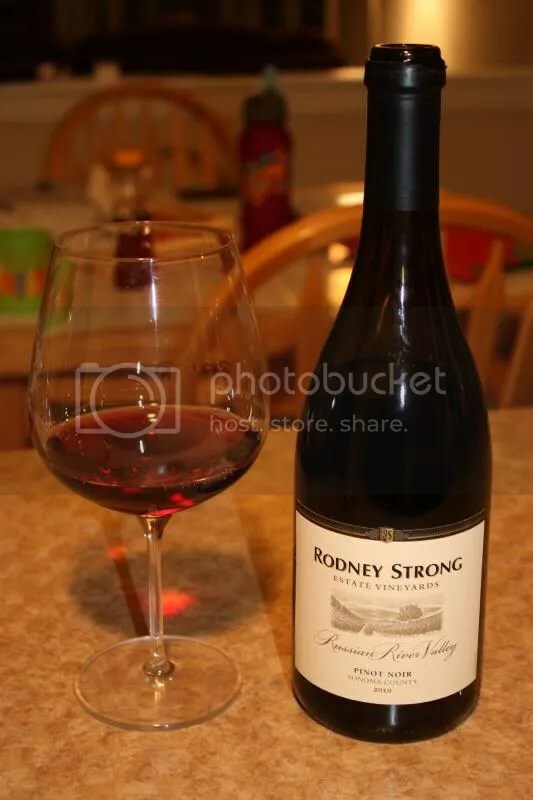 *Brad gave this wine to me. 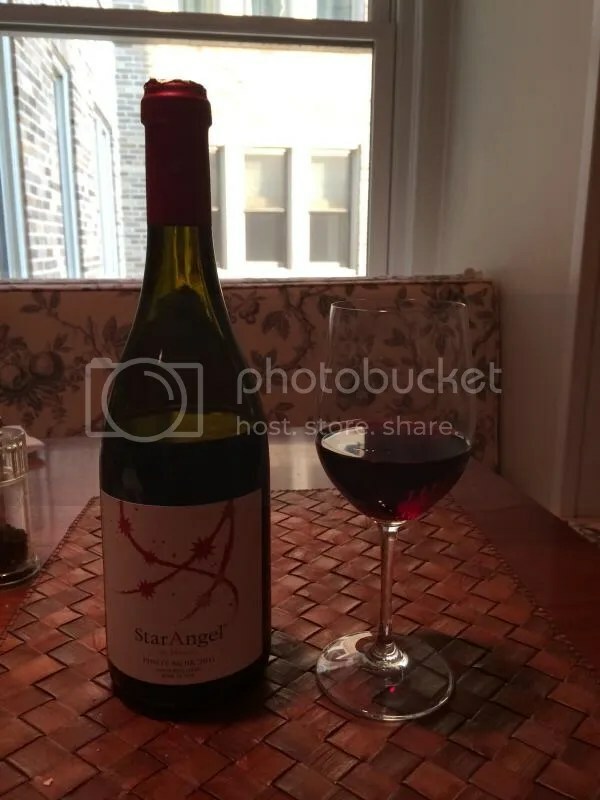 He makes this wine. So I guess I need to disclose that. Does anyone really care? At the Wine Blogger Conference in Portland this year, I ran into Brad. 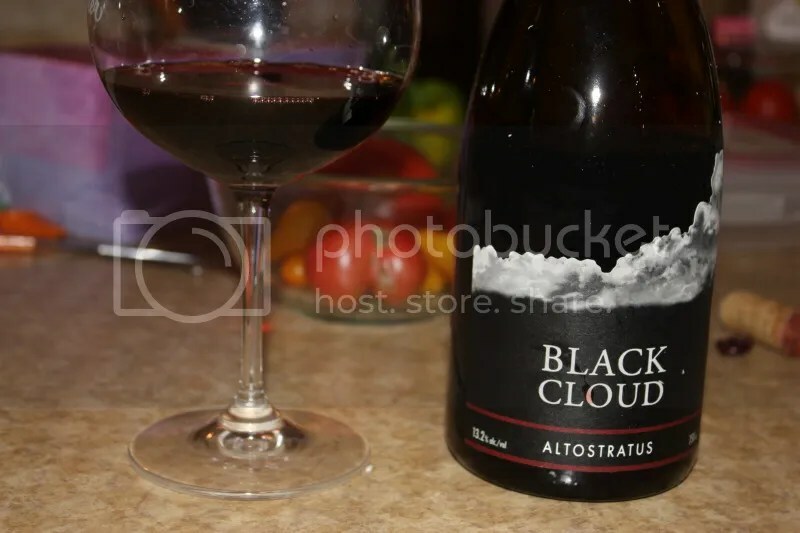 Who was running around with a case of his wine, the 2009 Black Cloud Altostratus Pinot Noir. I of course accepted his offer of a bottle and off it went into our case of wine that got packed to come home to VA with us. Which is awesome because it’s from Canada and I’m super excited to try some Canadian wines in anticipation of the 2013 Wine Blogger Conference. Also, I tried Brad’s 2006 vintage and he is way more super duper excited about this one, so that’s always fun. 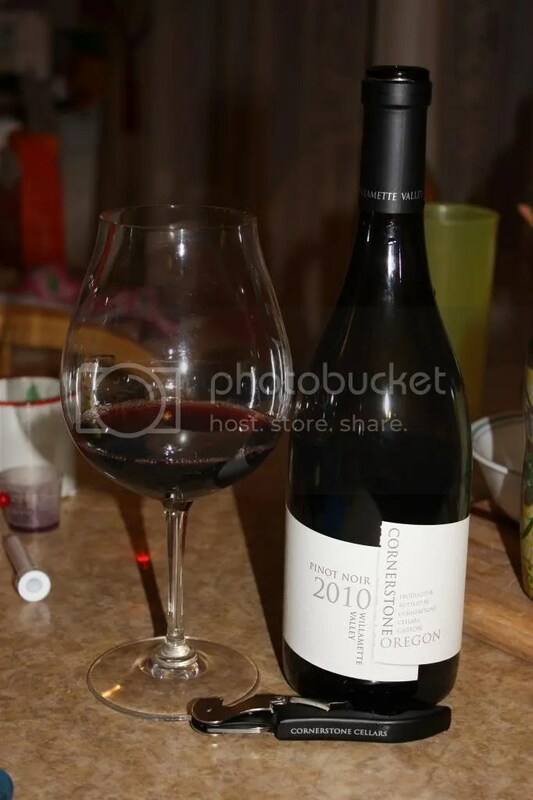 The 2009 clocks in at 13.2% alcohol by volume and has a real cork closure. 1.) British Columbia. Drink wine from there. 2.) Especially drink Pinot Noir from there. 3.) And particularly if it is from Black Cloud. 4.) 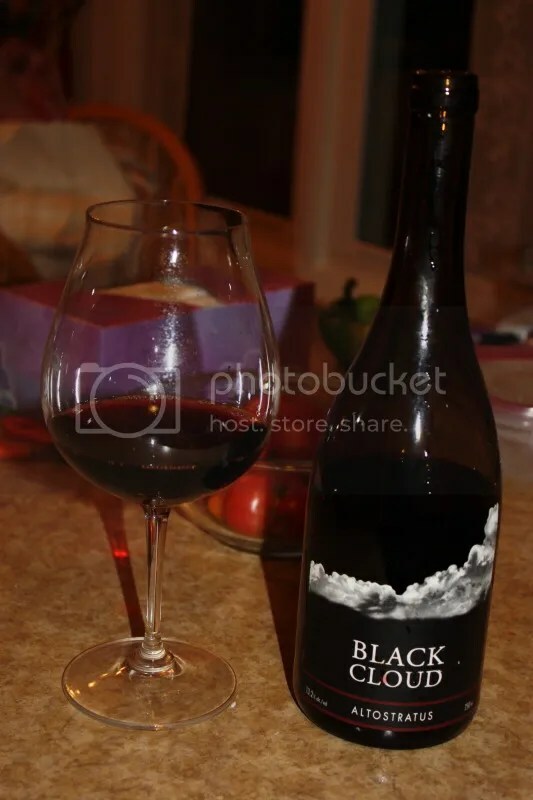 The Black Cloud is an amazing violet-y, floral, caramel-y, black cherry glass of deliciousness. 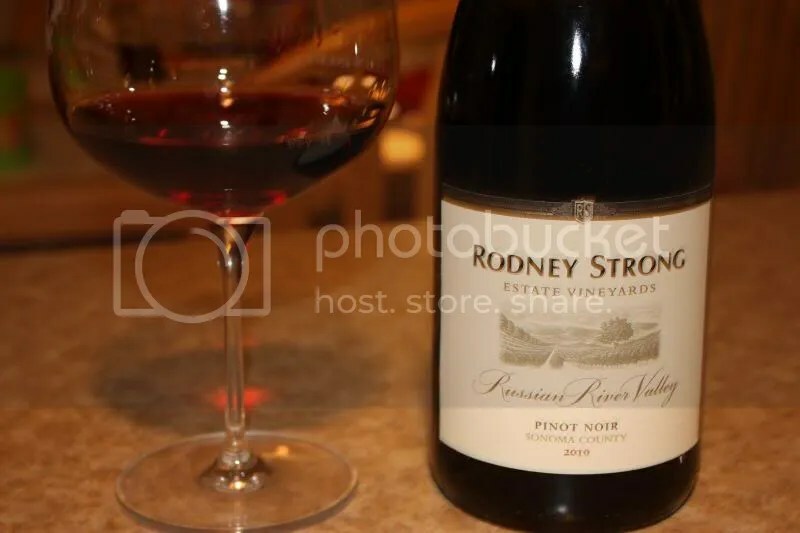 Round 9 finds the 2010 ArcherySummit Premier Cuvee Pinot Noir. 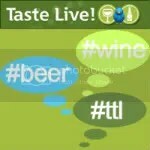 I had a little experience with Archery Summit earlier this year through a Taste Live event and really enjoyed them. 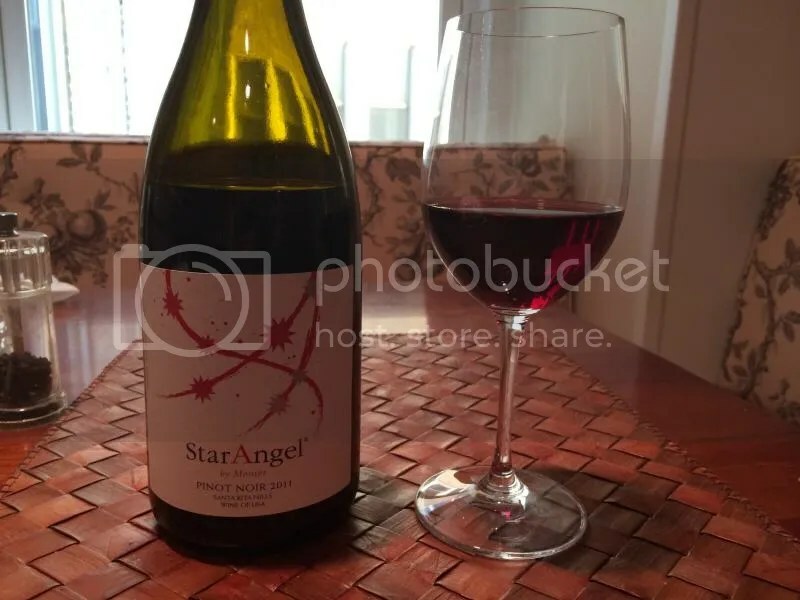 This particular Pinot retails for $48 and has national distribution to all 50 states. On the nose I’m finding spice, chocolate, black cherry, pepper. 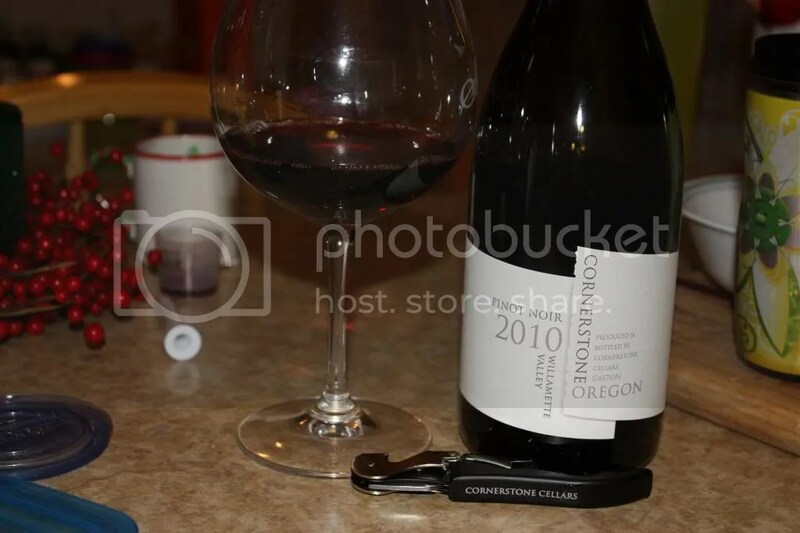 In the mouth I’m getting lots more spice and black cherry, black raspberry, and great acidity. I’d like this one on it’s own on a chilly fall night.